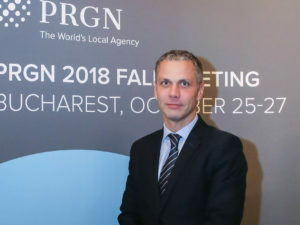 The Public Relations Global Network (PRGN), one of the largest international networks of independent PR agencies, continues to grow. At the bi-annual network conference in Kyoto, agency owners welcomed the new members SMARTPR from Brazil, Another Company from Mexico and Perspective Strategies from Malaysia. 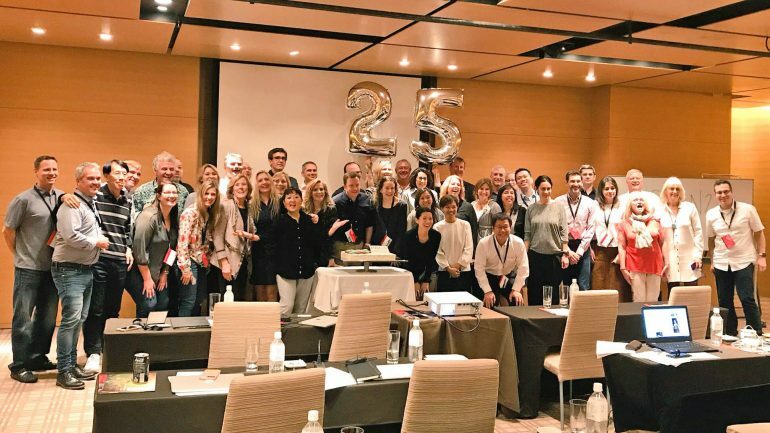 In Japan, the 51 agency partners also celebrated the 25th anniversary of PRGN. Industrie-Contact, a partner from Hamburg, is also celebrating its 15-year membership in the network. PRGN partners meet twice a year to discuss best practices, find new ways to collaborate, form global business partnerships and build and maintain valuable personal relationships. Each member agency is an independent, owner-managed PR and marketing communications company that shares its expertise and resources and provides a wide range of clients with comprehensive communication strategies. PRGN was founded in 1992 by a small group of independent PR agency owners who wanted to network with other independent companies and work in partnership. The Phoenix Network (originally known as the PRGN) rapidly expanded into new markets in the 1990s. 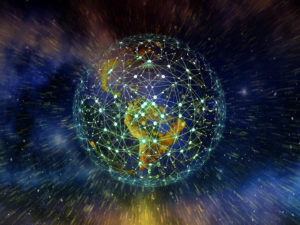 When the network celebrated its 10th anniversary, the group decided to expand into international markets and changed its name to Public Relations Global Network in 2002. Since then, PRGN has grown steadily both globally and in terms of the services it offers.